Wealth management income may have already peaked in H1 2018. Banks in Singapore are set for a good year as loan yields continue to climb in Q3 as reflected by the higher 3-month SIBOR which hit an average of 1.5% in Q2 from 1.3% in Q1, according to a flash note from DBS Equity Research. UOB’s lesser exposure to trade loans than OCBC is expected to support to its lending prospects as it continues to drive volumes in Q3 despite a projected flattish net interest margin (NIM) in the quarter. It is also expected to benefit from growth in Thailand business. 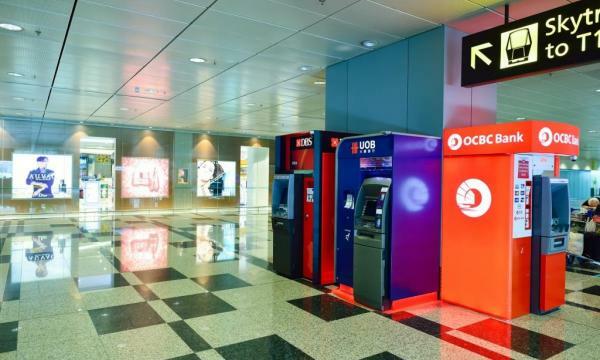 Despite its larger exposure to trade and wealth management income which are have been hit by volatile market conditions, the report notes that OCBC is set for a NIM expansion as it starts repricing in Singapore mortgages and phasing out more expensive deposits. It helps that OCBC can rely on the strong performance of its regional presence in Hong Kong as it benefits from higher prime lending rates and good loan growth from OCBC Wing Hang. Bank earnings are also expected to be supported by better-than-cycle average credit costs as asset quality continues to remain stable. “We believe that the banks will benefit from better-than-cycle average credit costs in the year and both OCBC and UOB are likely to surprise on the upside in terms of reporting lower credit costs,” analyst Rui Wen Lim said in a report. However, the banks’ wealth management segment is expected to remain sluggish as the weak equity market continue to weigh in on the business. “We believe that wealth management income had peaked in 1H18,” added Lim. The wealth management businesses of the UOB, OCBC and DBS all booked strong performances in Q1 2018 with sharp growth levels of 30%, 22% and 17% respectively but has since been on gradual downtrend. Trading income is also expected to remain weak given the soft and volatile markets. In fact, OCBC’s insurance business saw weak trends in both total new weighted business premiums and new business embedded value in 1Q2018, according to an earlier report from DBS Equity Research.